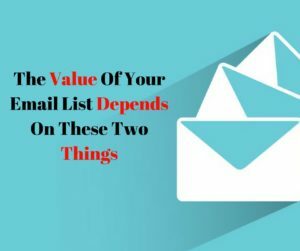 Having a Huge list is not necessarily the most important thing when it comes to Your Email List. Understanding the two simple things in this post is. Most of us have heard this so many times that it has become common place with most Entrepreneurs. 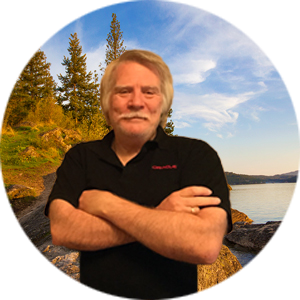 I was on a webinar last night with Millionaire Mike Dillard that was incredible. This a little of the fantastic value that he shared and that is working like gangbusters for me and my business. 1 The quality of the Relationship you have with the people on your list. 2. The amount of trust they have in YOU! Rule 1: Never trade their trust for money. Rule2: Always come from a place of service. Rule 3: Never promote a product you haven’t personally used. Rule 4: When you screw up, admit it! He goes through how these above items all work together. How using some up front money to advertise and make a profit right up front to fund your advertising with your customer’s money. Then he went into the next step of scaling your business to the size you want and desire. This post is just a quick summary of what I believe the most important parts of the webinar. I hope this will give you a bit of insight on the importance of your list and how to build a quality list for your business.